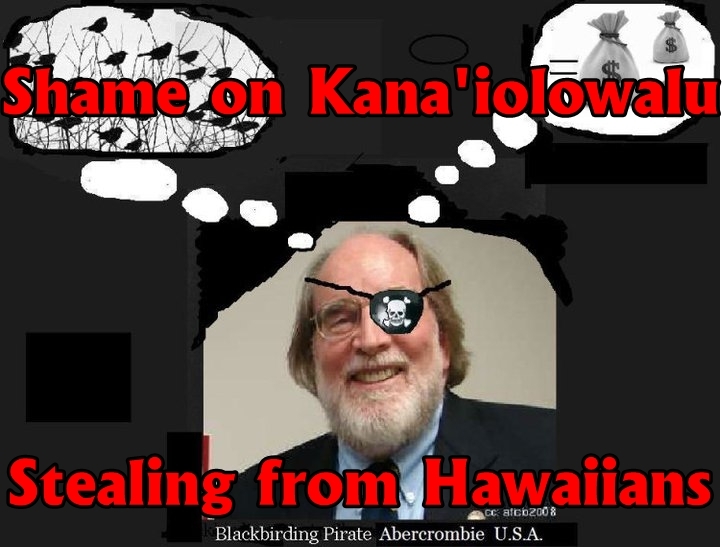 Justice For Hawaiians » Shame on Kana’iolowalu. Stealing from Hawaiians. Shame on Kana’iolowalu. Stealing from Hawaiians. Kana’iolowalu still does not fully disclose. When in doubt always disclose. I notice some people are being paid to push their propaganda and lies and are not fully disclosing that they are receiving KICKBACKS. It’s a bad sign. They are hiding many things. Hiding material facts that are material to HAWAIIANS. Therefore do NOT sign Kana’iolowalu. Do NOT sign the Native Hawaiian Roll.